Who goes to the club to watch women simply stand around? 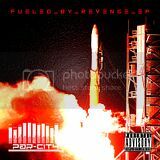 Not Par-City. Not in this lifetime. 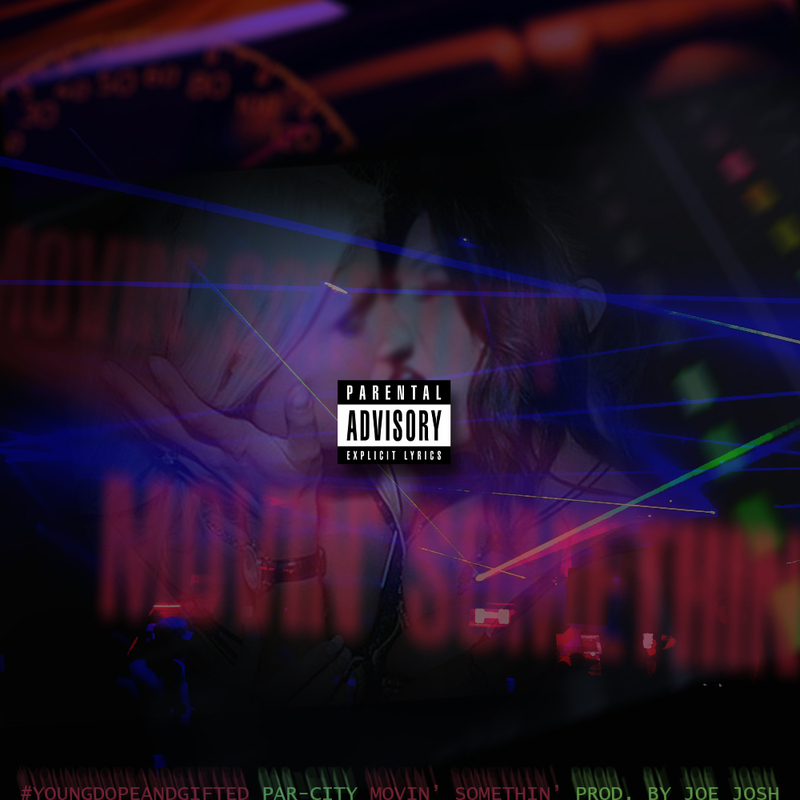 The New York natives wanna see ladies move somethin' to the tempo of this Joe Josh produced smash appropriately titled "Movin' Somethin'." 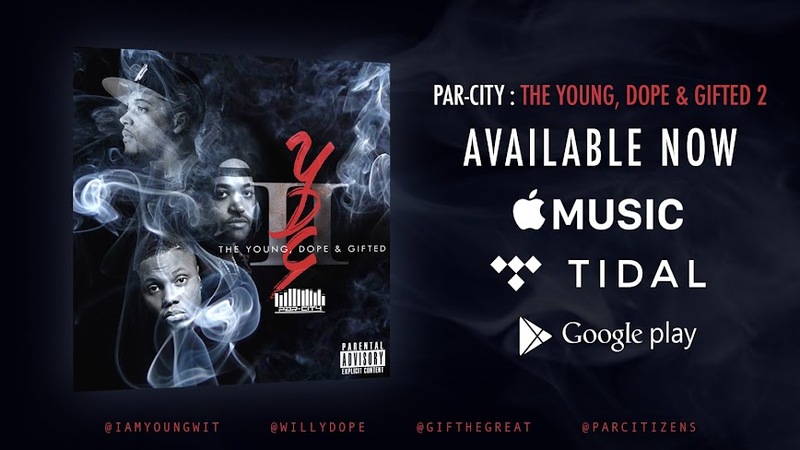 Support the #YoungDopeAndGifted movement by purchasing or streaming the EP on Apple Music or Tidal. 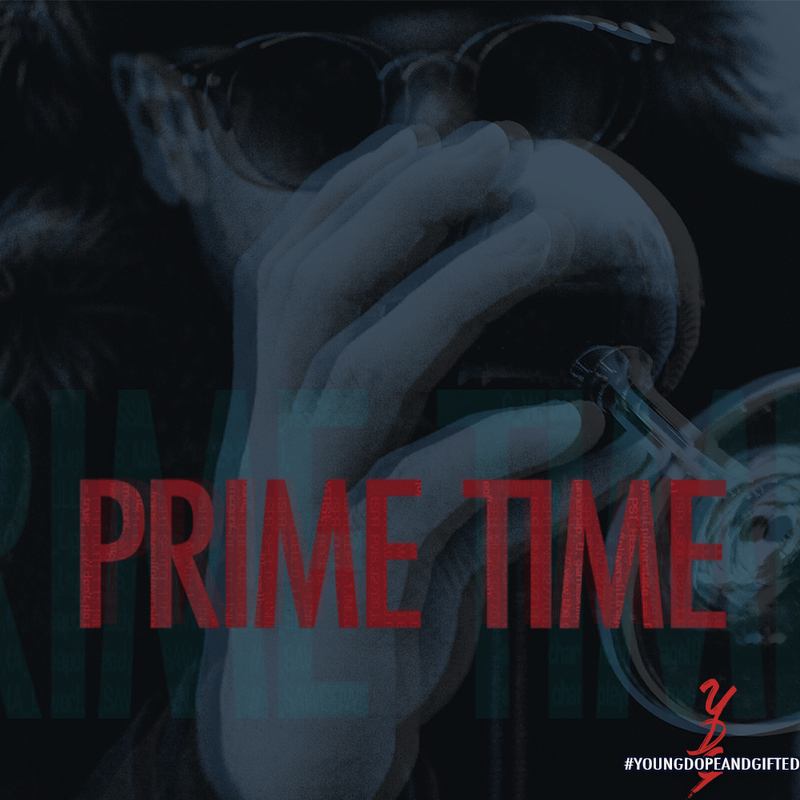 Likening himself to Deion Sanders, YOung W.I.T high-steps into the month of March with his new release "Prime Time."